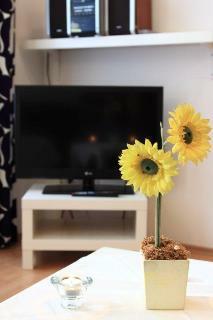 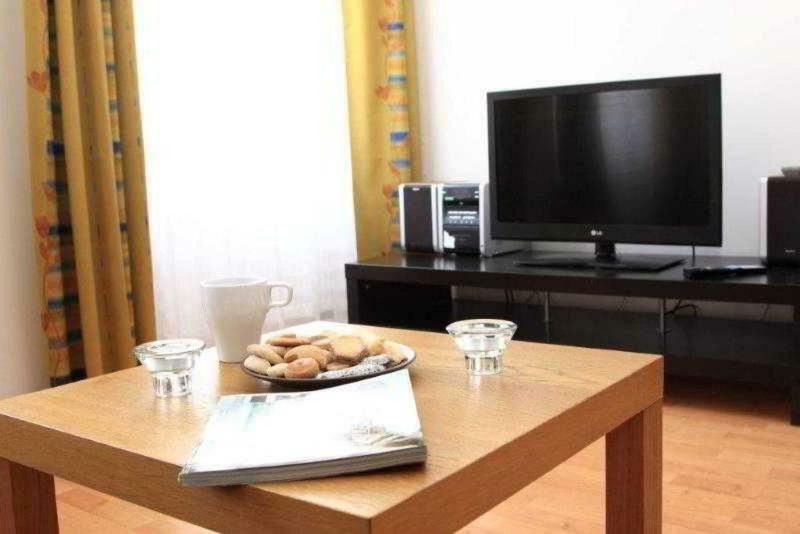 Offering free WiFi access, the hotel is a self-catering accommodation centrally-located in Prague, 900 metres from Charles Bridge and 1 km from Wenceslas Square. 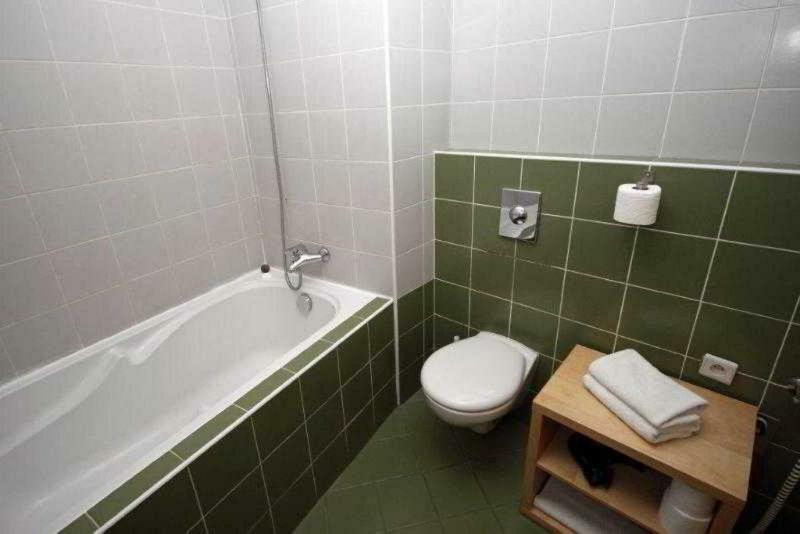 The units are provided with a flat-screen cable TV, a seating area, a well-appointed kitchen or kitchenette and a private bathroom with a bathtub or a shower. 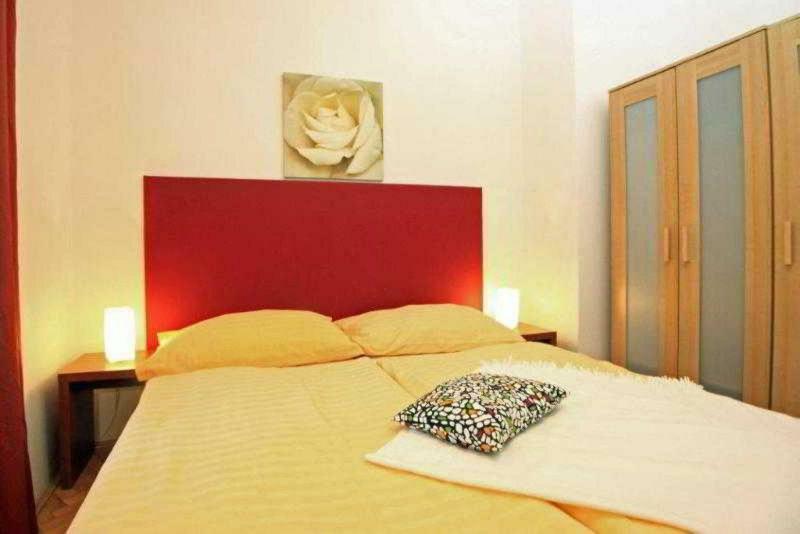 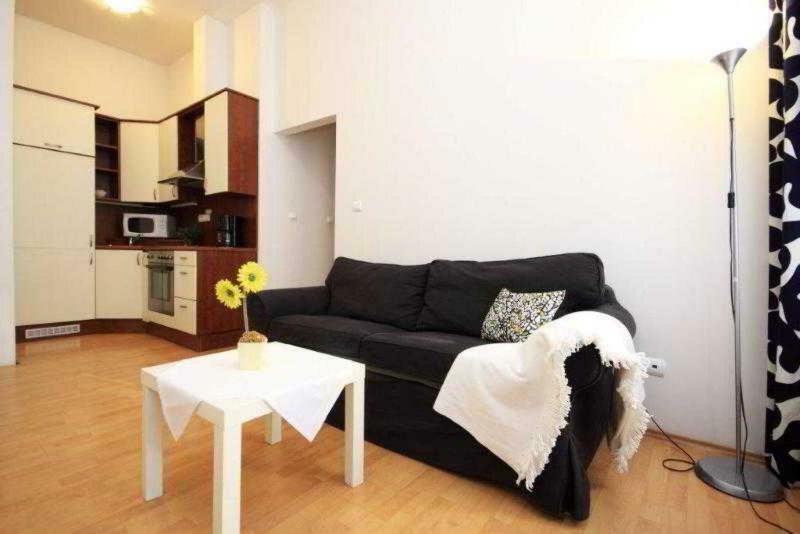 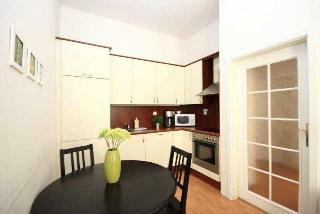 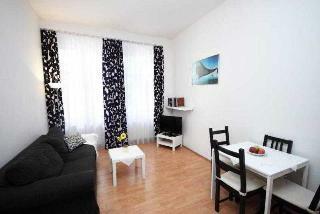 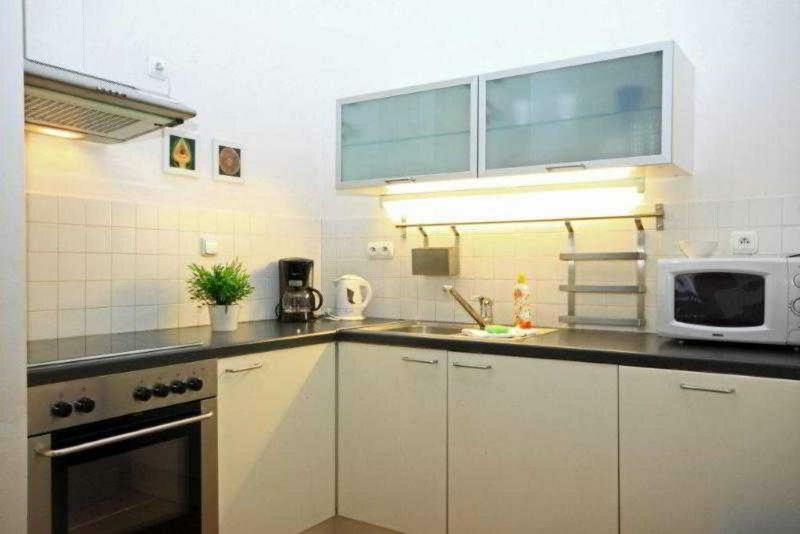 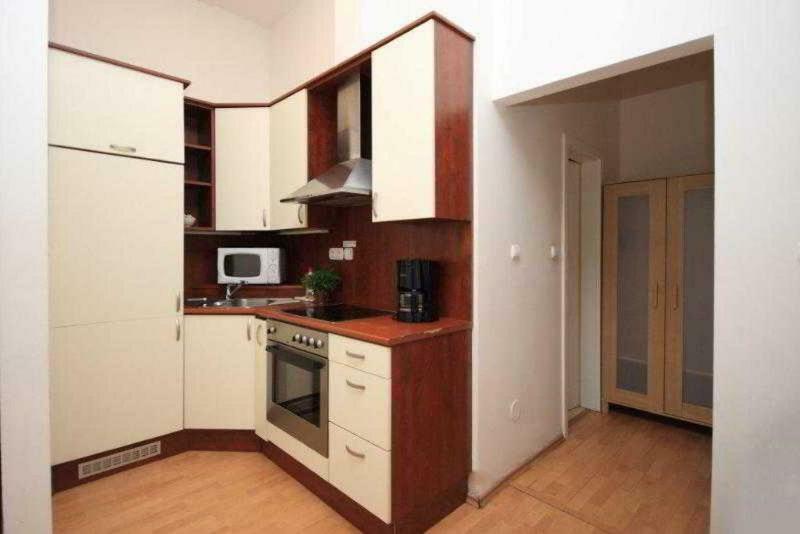 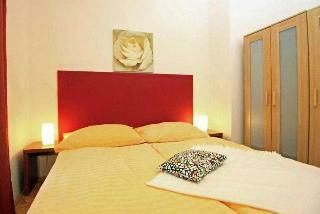 The property is 1.2 km from the Old Town Hall with Orloj Astronomical Clock and 1 km from the Prague National Museum. 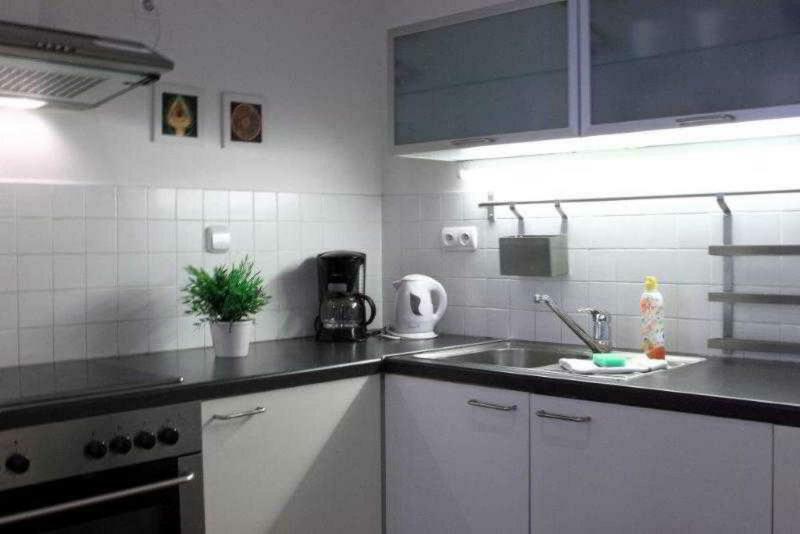 Vaclav Havel Prague Airport is located 14 km from the property and shuttle transfers can be arranged upon request, at an extra fee. 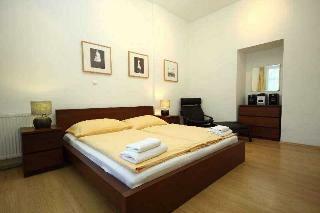 Prague 01 is a great choice for travelers interested in history, architecture and food.